The reason dentists encourage us to brush our teeth at least twice a day and ideally after each meal is to remove the buildup of plaque from our teeth. According to the [US] National Institute of Dental and Craniofacial Research, “Our mouths are full of bacteria. These bacteria, along with mucus and other particles, constantly form a sticky, colourless “plaque” on teeth. Brushing and flossing help get rid of plaque. Plaque that is not removed can harden and form “tartar” that brushing doesn’t clean.” The organization’s site goes on to say that, “The longer plaque and tartar are on teeth, the more harmful they become. The bacteria cause inflammation of the gums that is called “gingivitis.” In gingivitis, the gums become red, swollen and can bleed easily.” Gingivitis is reversible, however the second stage of gum disease — periodontitis is not. In periodontitis the gum starts to pull away from the teeth and form small pockets around the tooth. Bacteria in those pockets around the tooth get infected and increasingly new forms of bacteria form that over time cause erosion to the jaw and ligaments that help to hold the teeth in your mouth naturally. 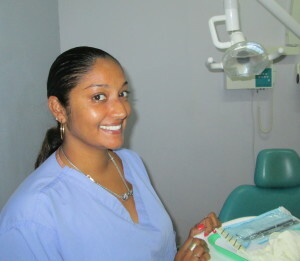 Dr. Tara Baksh, a practicing dentist in Grenada, is concerned about the number of patients that come to her office with periodontal disease. This silent disease of the gums can lead to destruction of the bone of the jaw and ultimately tooth loss. It is called silent because the destruction can go on for years without causing pain, until the very end when it is too little, too late. 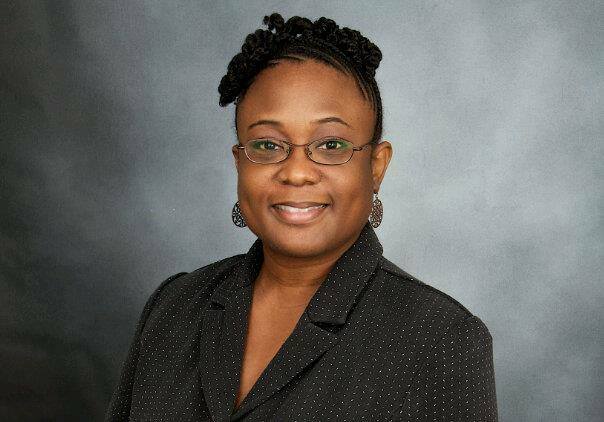 She is concerned that some dentists in Grenada are not recognizing its signs so by the time the patient come to her office the condition is already chronic. Cancer, HIV/AIDS and diabetic patients are particularly at high risk for developing periodontitis because of their slightly lowered immune system, the body a longer time to fight off infections in the mouth and so the disease festers quickly. However the root cause of gum disease poor dental hygiene. The lack of brushing and flossing often puts a person at great risk for developing gum disease. Although hereditary genetics does play a factor, meaning if an immediate family member has this particular disease it can make you more susceptible to it, however with diligent care you may be able to prevent it.